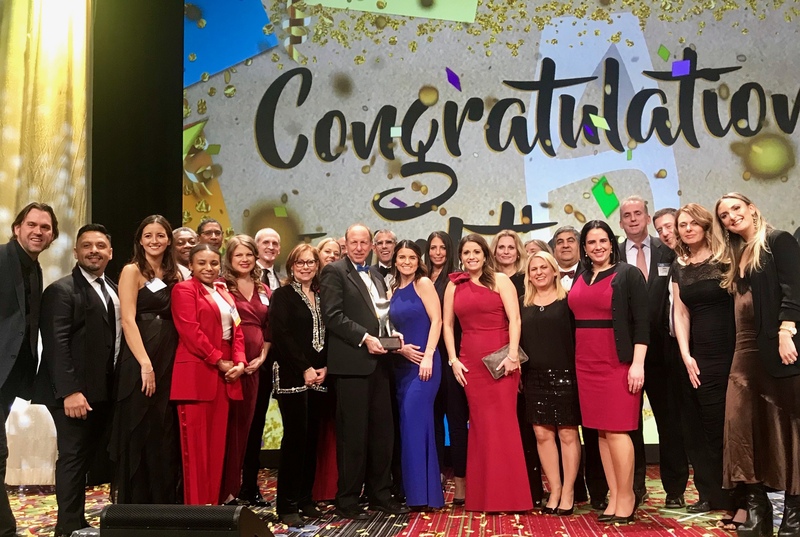 This week, we celebrated and honored the incredible creativity in sales and marketing for the hospitality industry at the 62nd Annual HSMAI Adrian Awards Gala. Our MMGY Global family received a total of 32 awards, including two Platinum awards and 14 gold awards. Congratulations to our partners for receiving this recognition.